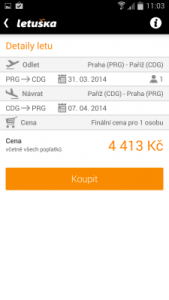 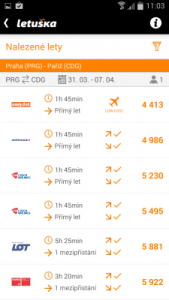 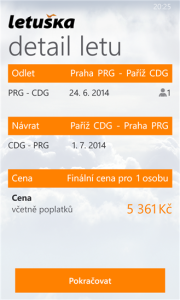 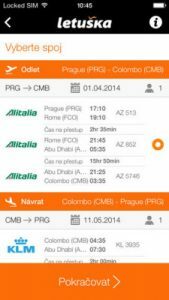 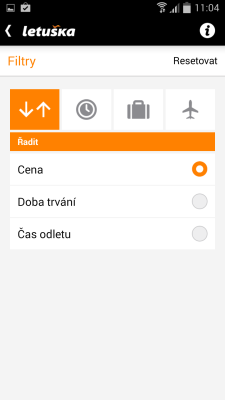 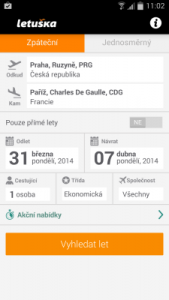 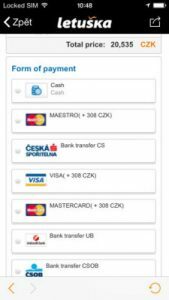 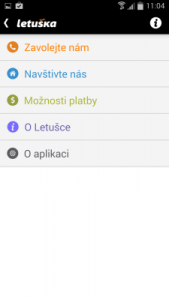 Letuška provides simple and quick booking of flight tickets for all world destinations. 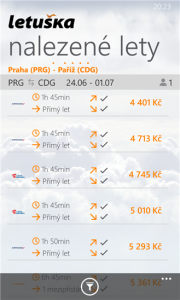 Letuška provides simple and quick booking of flight tickets for all worldwide destinations at favourable prices. We developed this application for the Asiana company, which has provided services in the field of tourism since 1993. 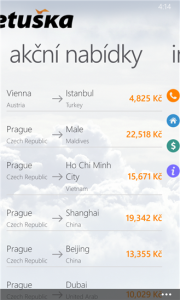 The company can boast of the award of best air ticket vendor – TTG TRAVEL AWARDS 2014 and certification IATA (International Air Transport Association).